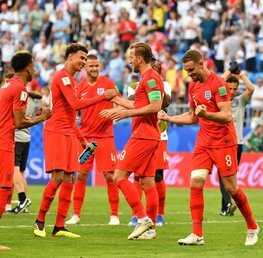 Croatia vs England - World Cup 2018 Semi-Final Betting Offers! Croatia vs England is the biggest England games since the Sweden game! The nation awaits and the nerves will be building ahead of the 7pm kick off at the Luzhniki Stadium in Moscow. What better way to enhance the action than to place a bet on the England Croatia Semi-Final clash!? Howtobet4free have compiled the latest dedicated Croatia vs England betting promotions! All betting offers are from trusted and secure UK online bookmakers! Details of the England Croatia betting offers are detailed below. 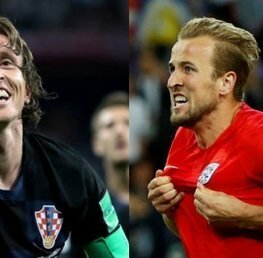 What are the best betting offers for Croatia vs England? New Customers can get England at an enhanced 40/1 to beat Croatia 90mins. Max Stake £1. Winnings paid in free bets. Full T&Cs Apply. 18+|Gamble Aware. Visit Betfair & Claim Offer! 18+. Max stake £10. Applies to Croatia v England. 90 Mins only. T&Cs apply. Visit Boylesports & Claim Offer! New customer offer. Place 5 x €/£10 or more bets to receive €/£20 in free bets. Repeat up to 5 times to receive maximum €/£100 bonus. Min odds 1/2 (1.5). Exchange bets excluded. T&Cs apply. Visit Betfair & Claim Offer! Croatia take on England tomorrow evening in Moscow for the right to play in the World Cup Final! If you place a bet at odds of 2/1 or greater on the match, with a stake of £10 or more, Unibet will reward you with a free bet! 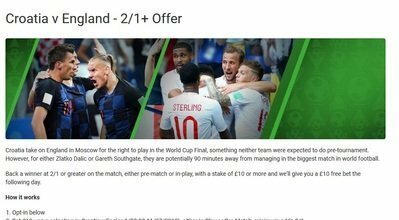 All you have to do is Opt-in, Bet £10+ on a selection in Croatia v England & if their bet wins Unibet will give you a £10 free bet the next day. Visit Unibet & Claim Offer! 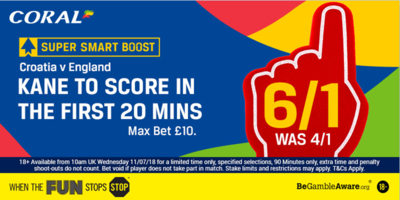 Place a bet of up to 10 on the England v Croatia match this Wednesday, and get your stake back as a free bet if Kane scores anytime in 90 minutes . Applies to first, last &, anytime goalscorer, correct score and WhatOddsPaddy markets only. Visit Paddy Power & Claim Offer! 18+ Available from 10am UK Wednesday 11/07/2018 for a limited time only, specified selections, 90 minutes only. Stake limits may apply. T&Cs Apply. Visit Coral & Claim Offer! You can see a full list of all our recommended bookies on our dedicated recommended online bookmakers section! 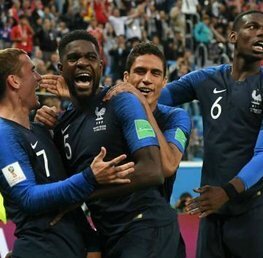 France vs Croatia: Who Will Leave Moscow as Champions? England vs Croatia: Can England bring it home? 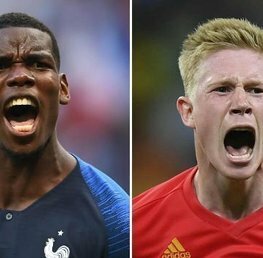 France vs Belgium: Which golden generation will come out on top?